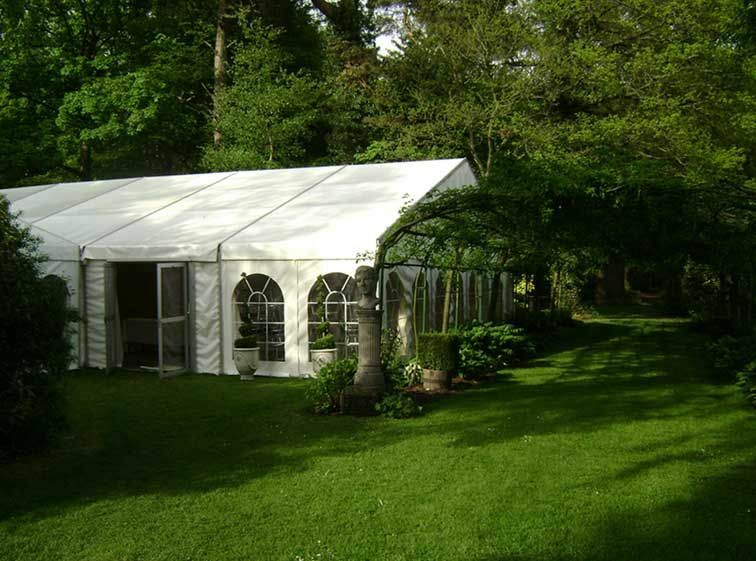 We offer a free site visit to help inform the clients of what size of marquee would work best on the site they have. If you are looking for a venue we can recommend them. We can supply toilets, generator and advise on interiors available. Framed Marquees for all occasions, erected on all surfaces. We offer full furniture hire & last minute bookings.